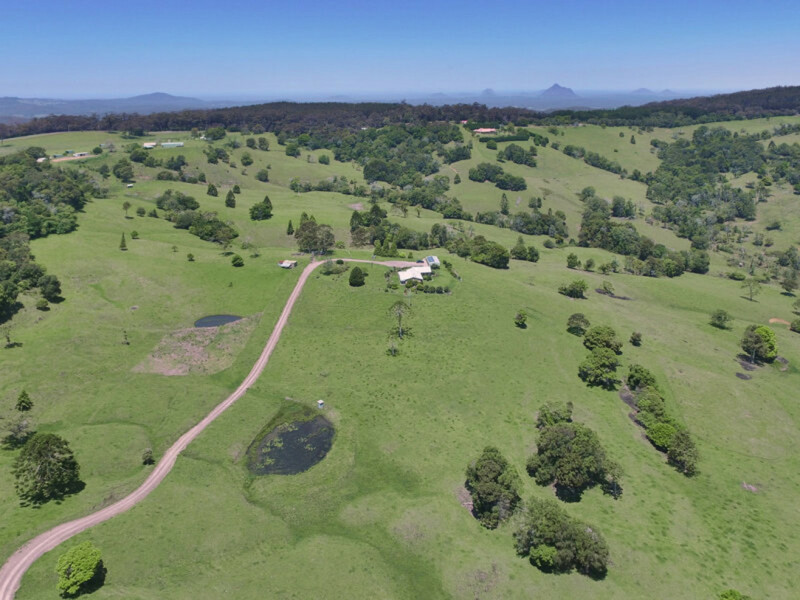 90 acres of SENSATIONAL REAL ESTATE - YOU MUST INSPECT!!! 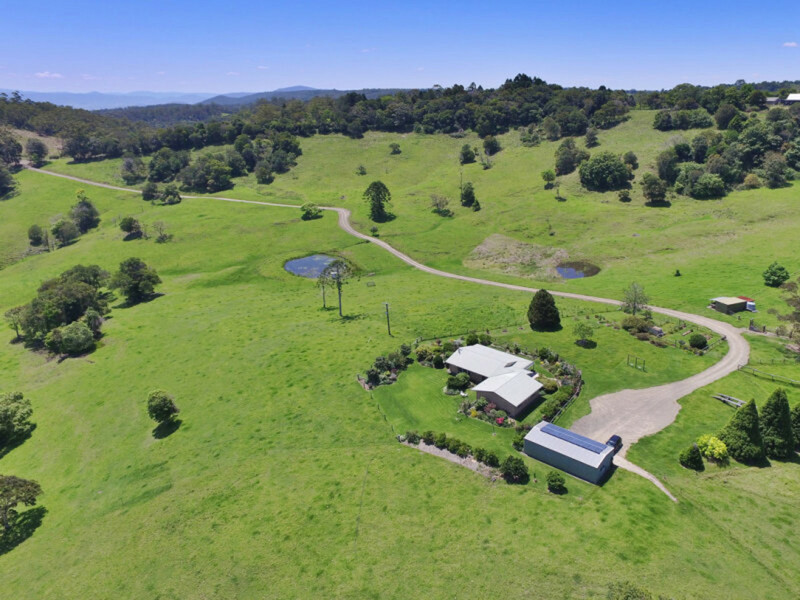 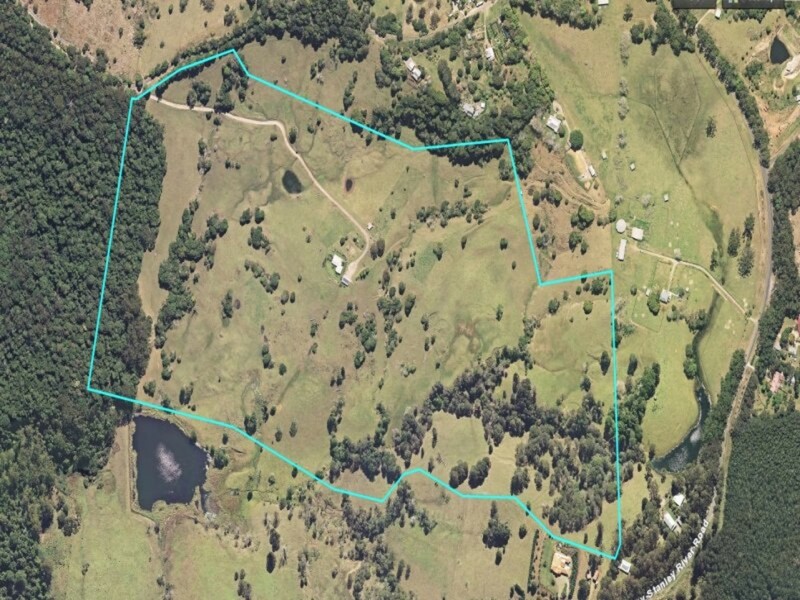 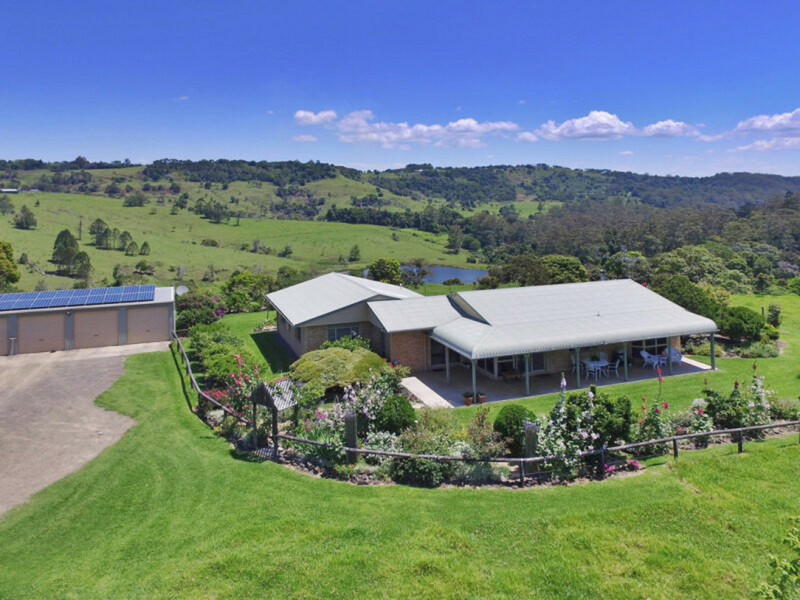 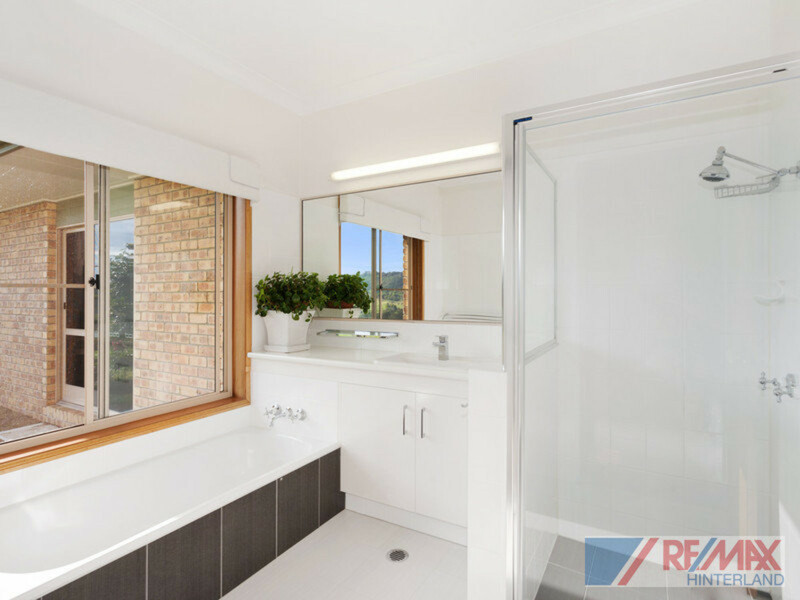 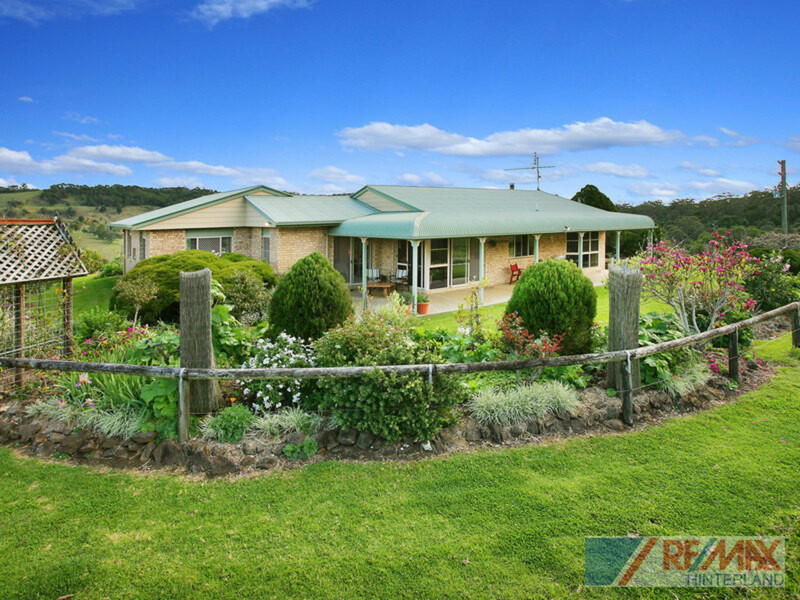 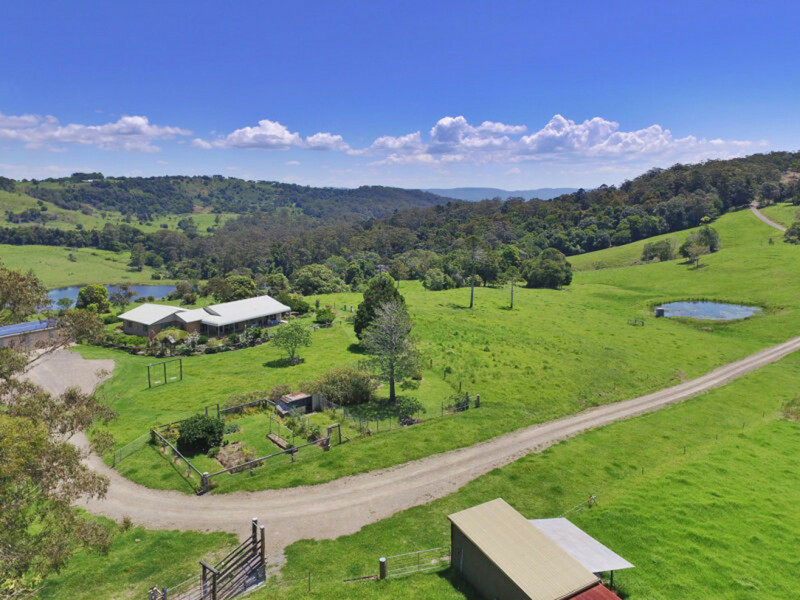 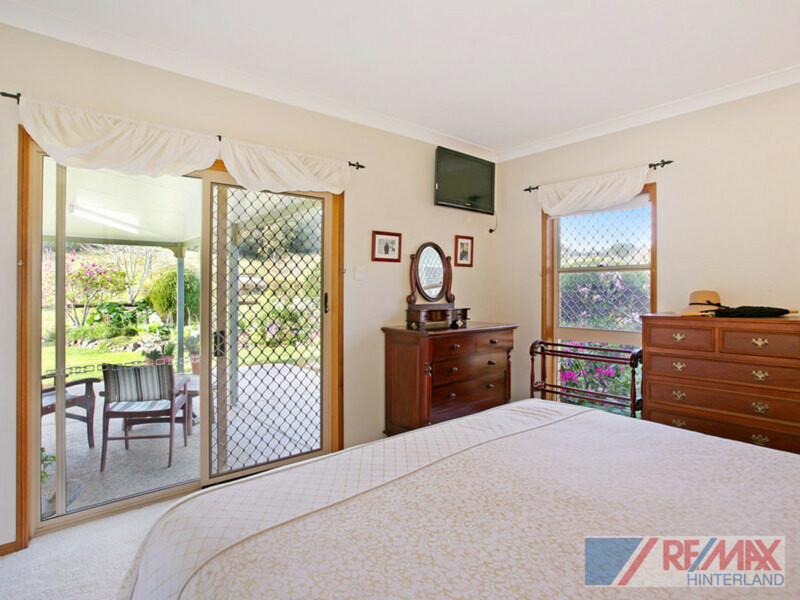 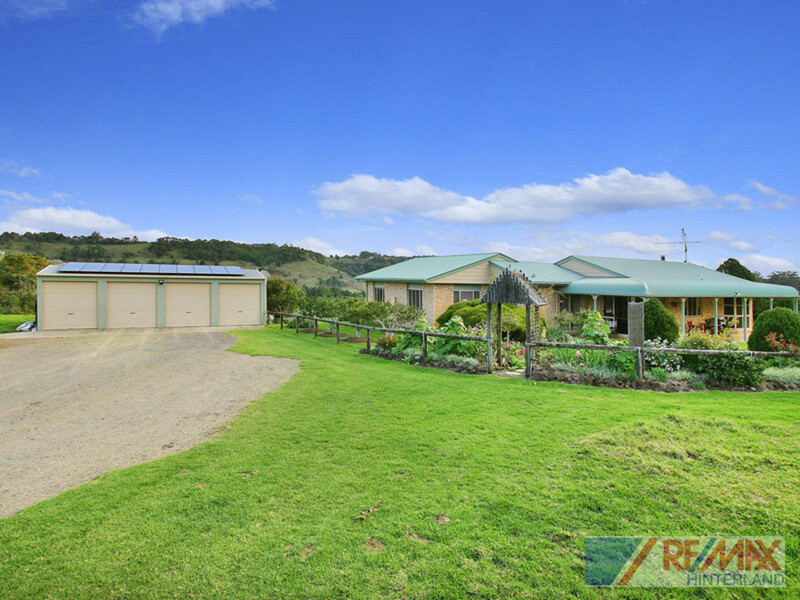 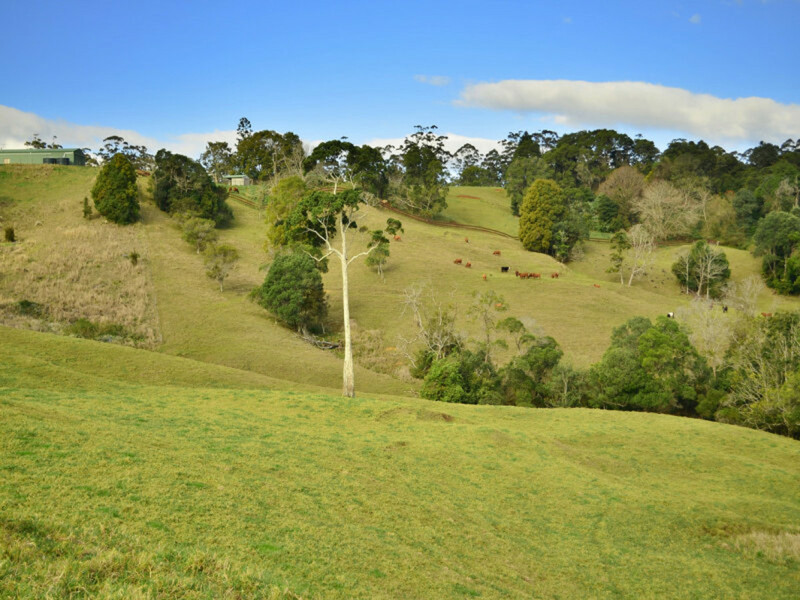 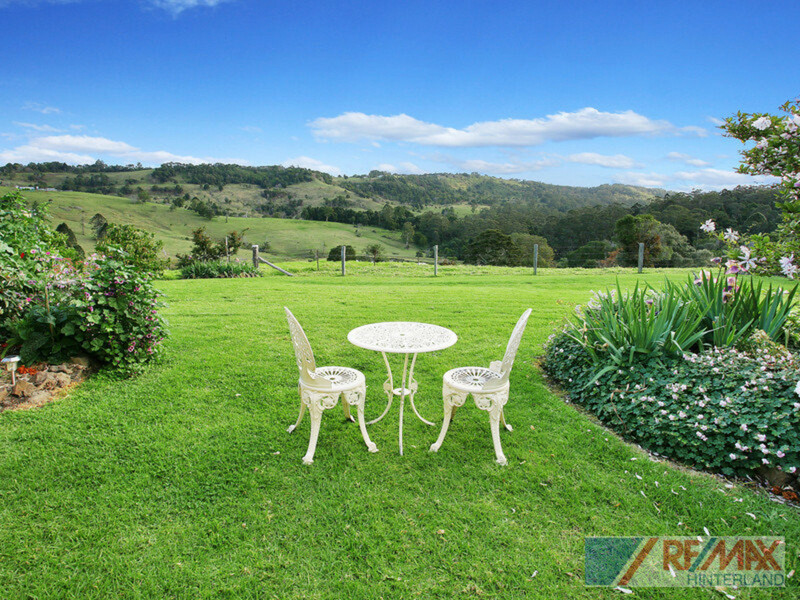 With breathtaking hinterland countryside surrounding the home, this 90 acre farm is located down a quiet country lane just a few minutes from Maleny. 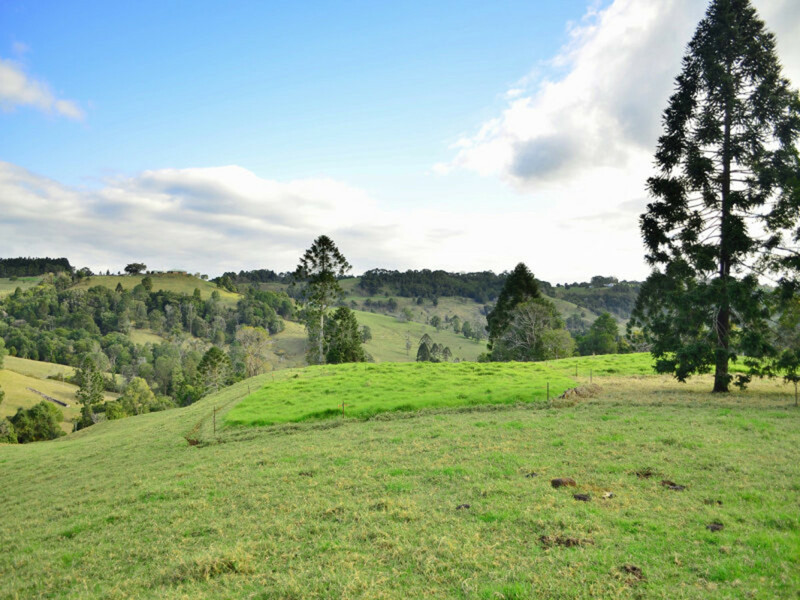 Enjoying a 450m elevation above sea level, with approx. 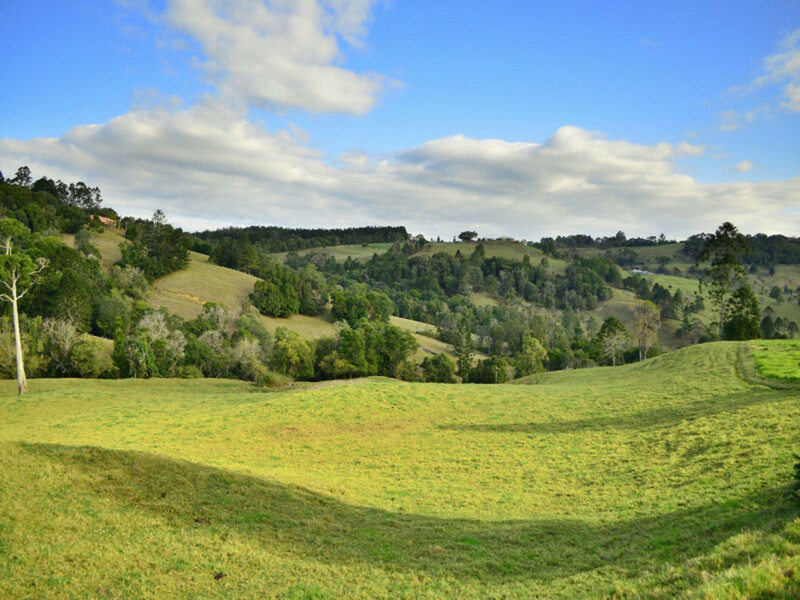 80 inches of rainfall a year, it’s no secret that these green kikuyu pastures are the very best cattle fattening lands in the area. 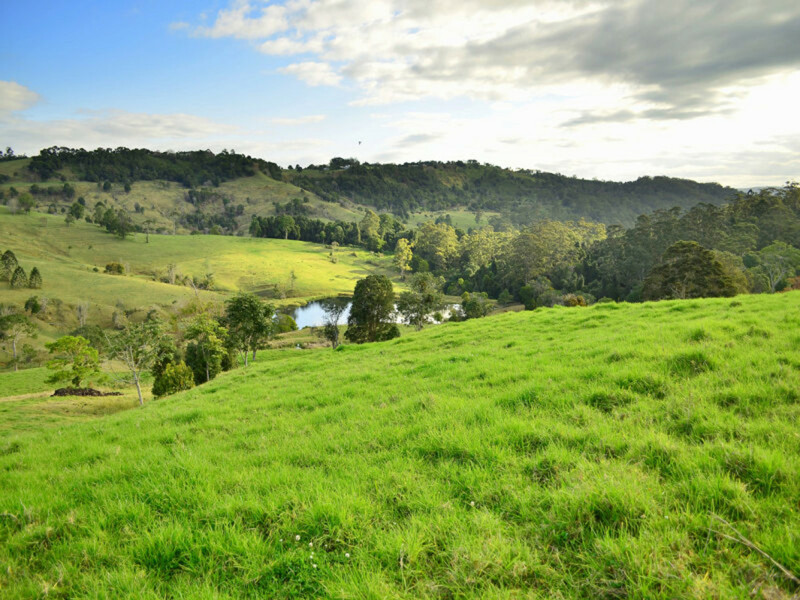 Your new home is perfectly situated on an elevated plateau with gorgeous valley views, refreshing breezes and inspiring countryside surrounds, all of which could be yours! 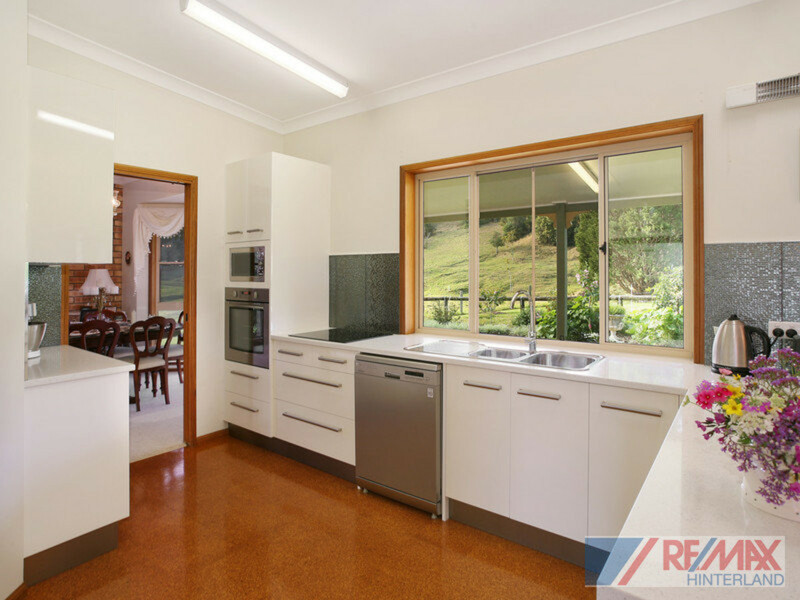 Recently renovated kitchen, bathroom and laundry – nothing to do but enjoy! 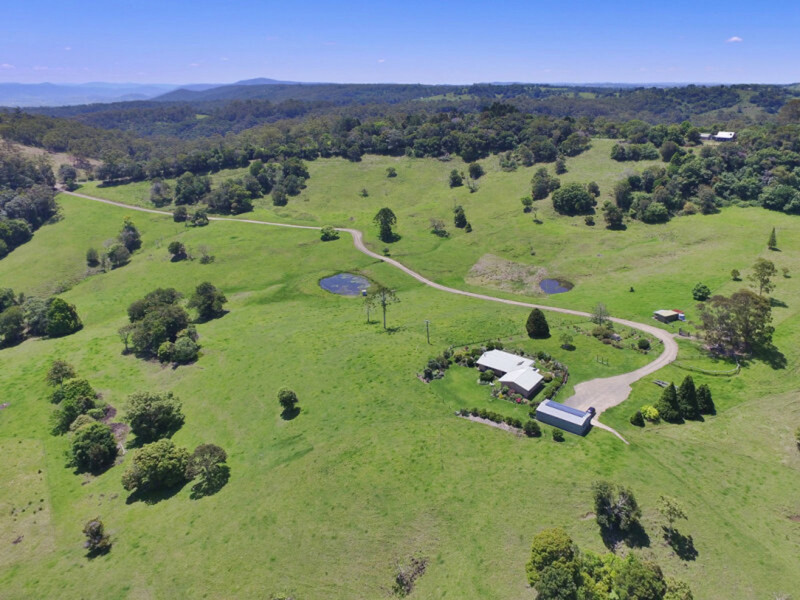 Privacy assured from your own valley setting that adjoins state forest and other large land holdings! 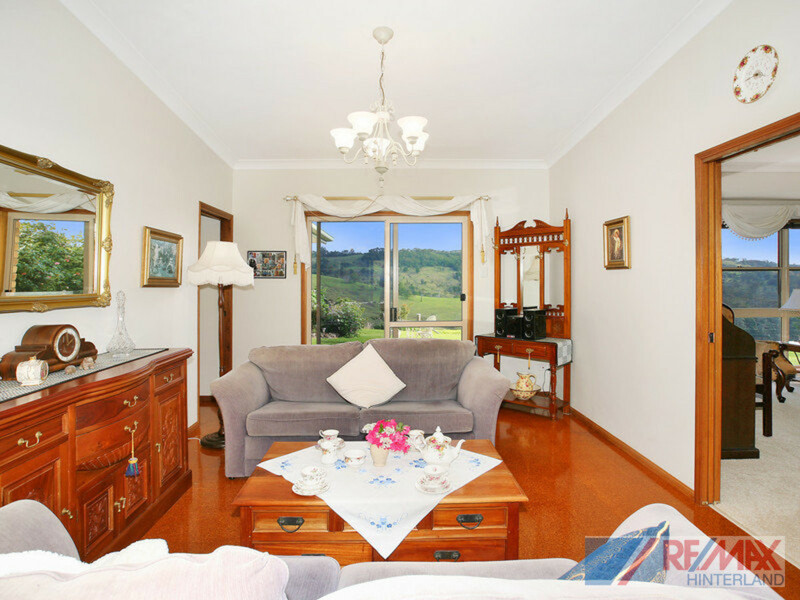 The current owners have loved living here for the past 25 years, a testament to the peaceful yet convenient location and surrounds. 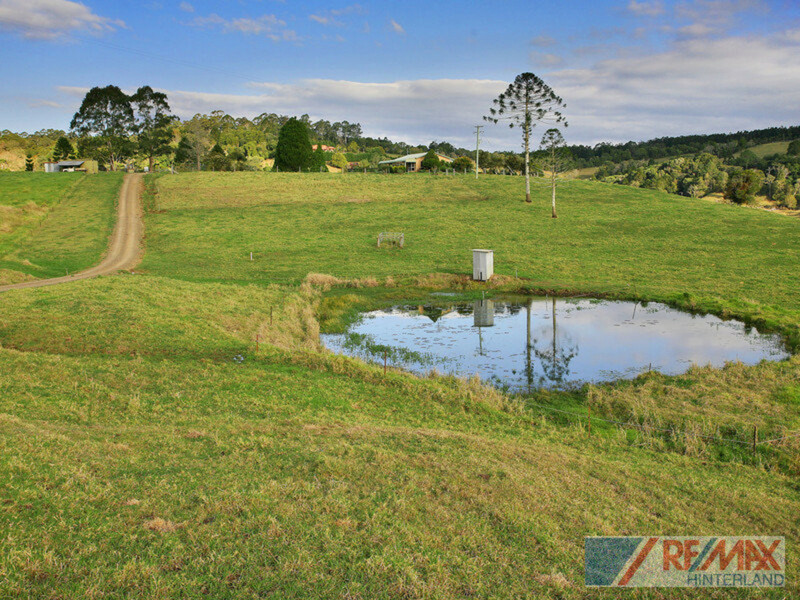 Make your move for the next 25 years and inspect this rarely offered land holding! 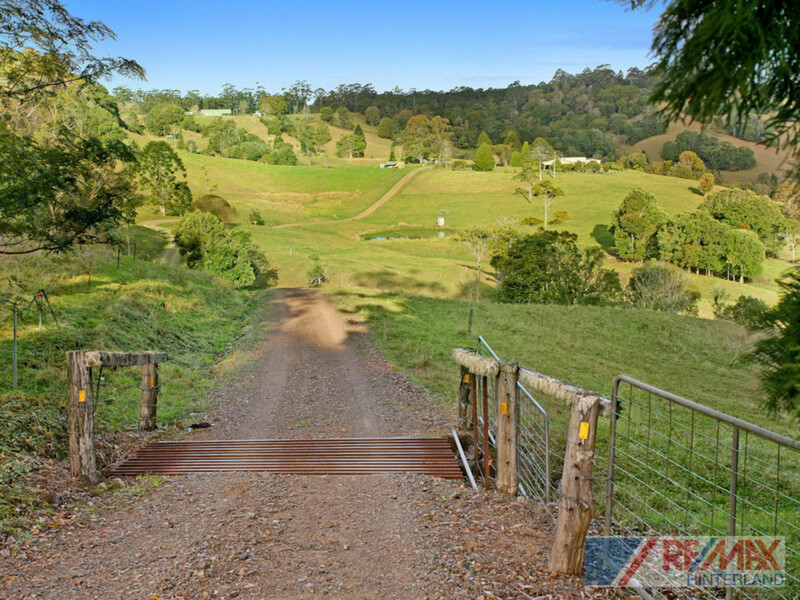 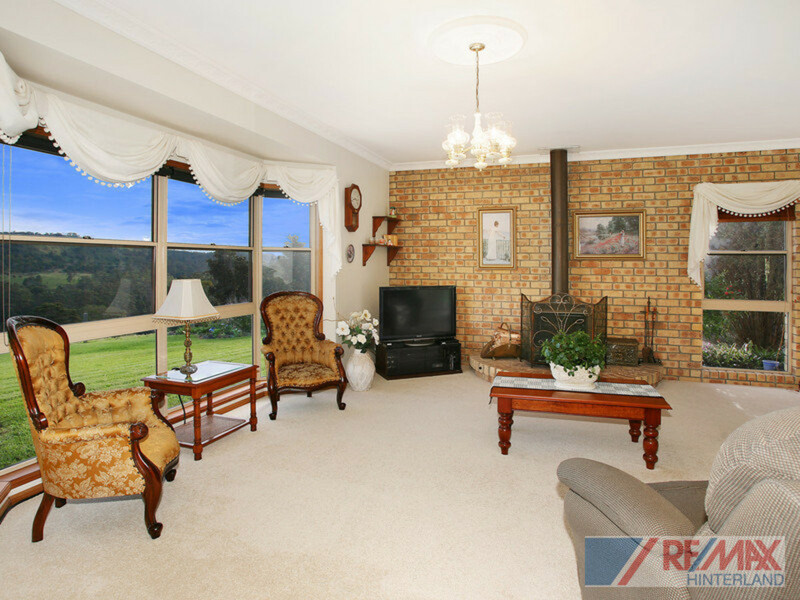 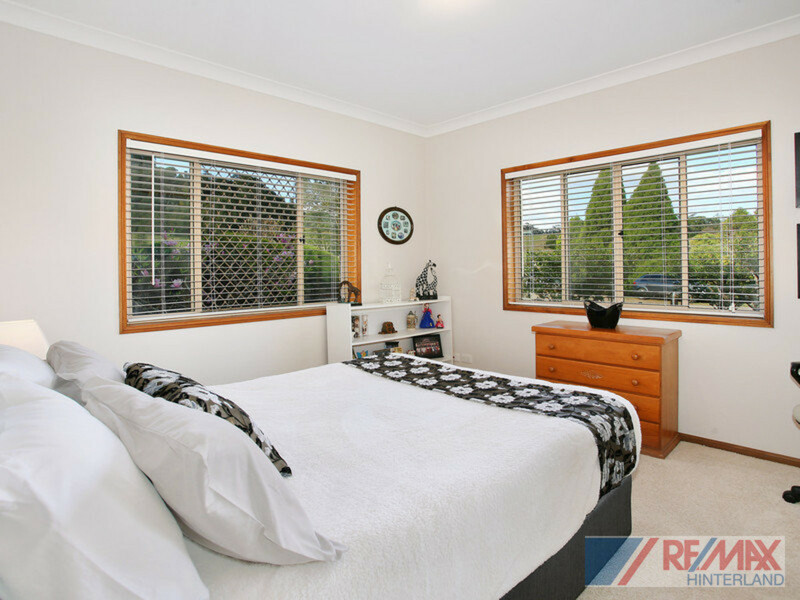 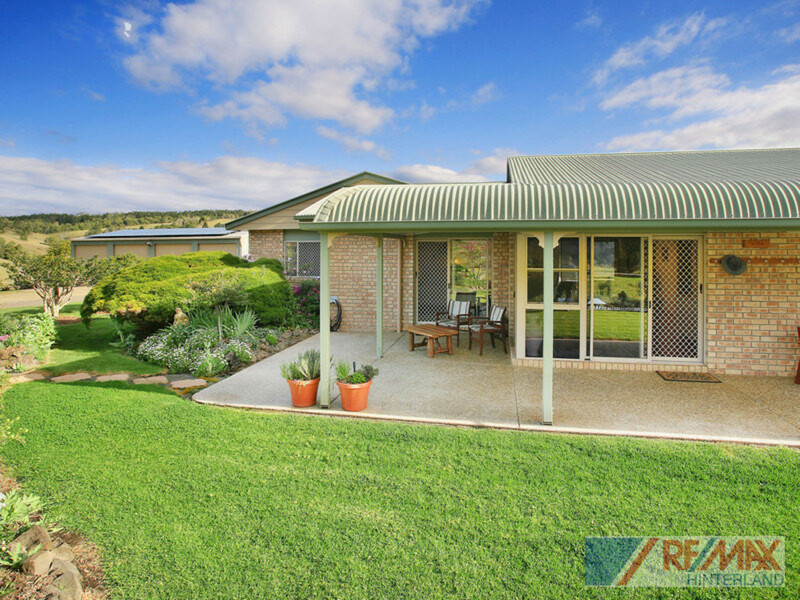 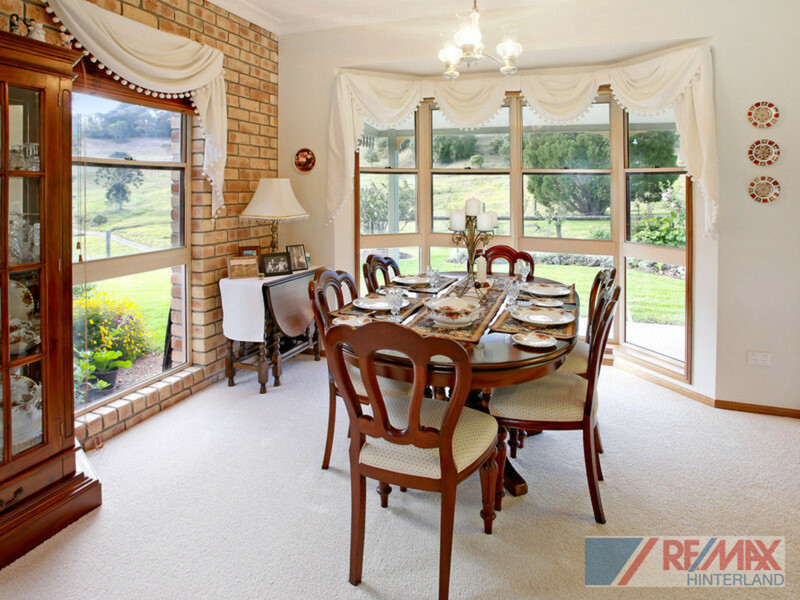 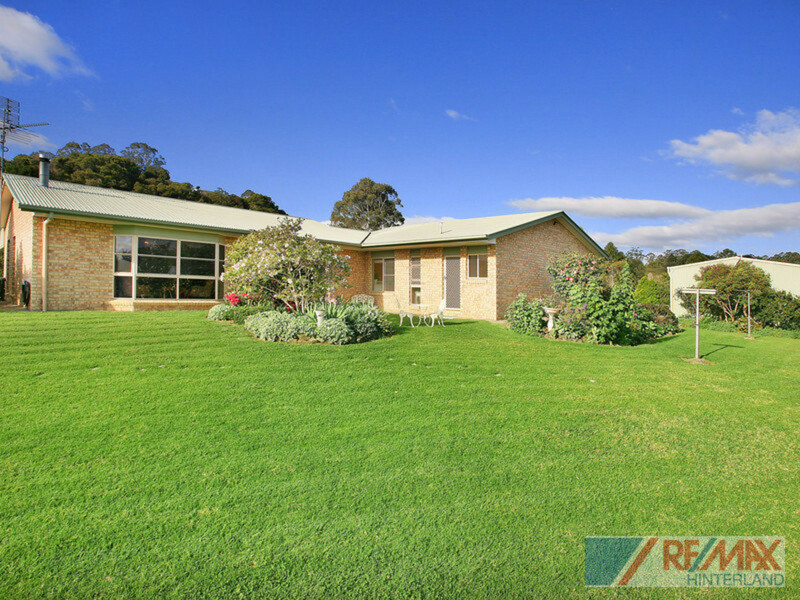 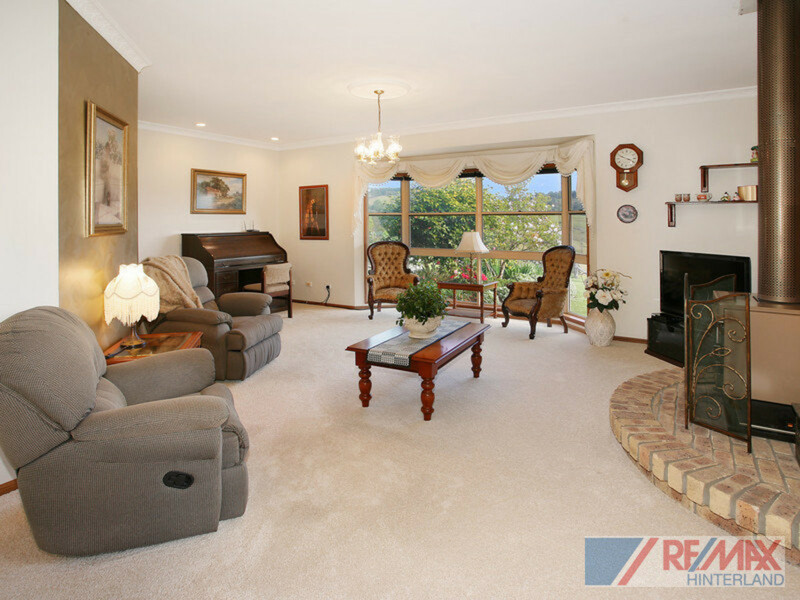 Contact RE/MAX Hinterland to register your interest.